PRISM leaker and current Hong Kong resident Edward Snowden fielded questions from the public today in a Twitter Q & A organized by The Guardian. What an exciting opportunity to ask our generation’s (maybe) Dan Ellsberg about his motivations! What else he learned about the NSA? Does he expect to be prosecuted? There are plenty of thoughtful questions we as a Twitter collective can ask the man who told us that the government’s surveillance efforts were far more extensive than many thought. But everyone on Twitter is a smartass. While many people asked thoughtful questions, many… well, did not, and I just watched the Miss USA pageant so my standards for inane questions and answers are low. #AskSnowden should I wear a navy Polo shirt or a pink Lacoste throwback rugby jersey to my date tonight? #AskSnowden I have this mole on my neck, it’s oozing quite a bit, should I get it checked out? #AskSnowden Is the tootsie pop owl correct? it only takes three licks to get to the Tootsie Roll center of a Tootsie Pop oris it all a lie? 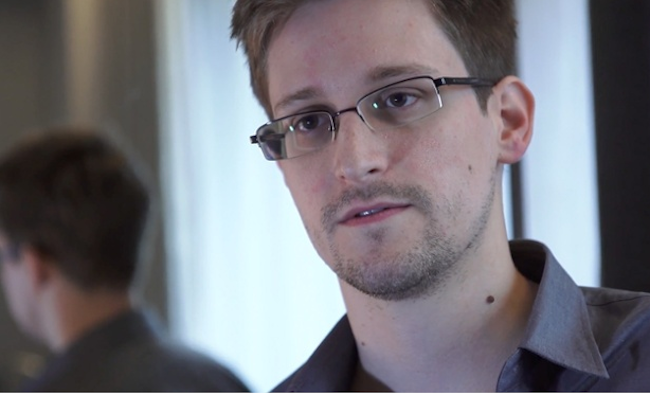 #AskSnowden How are you able to keep the goatee AND remain in a relationship with a woman? Asking for men everywhere. #AskSnowden Can I hit it in the mornin’ without giving you half of my dough and even worse if I was broke would you want me? #AskSnowden how many of my exs are checking out my myspace profile??? 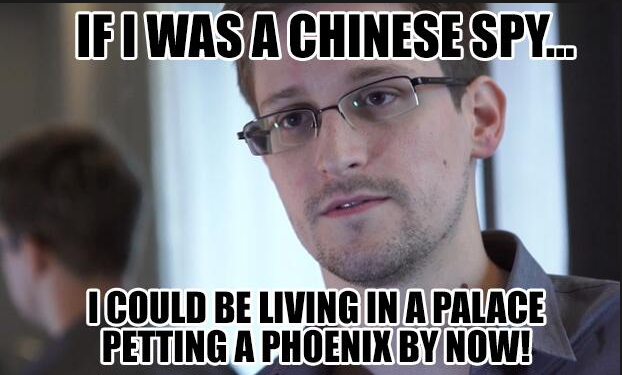 #AskSnowden Why is waterboarding illegal, but SPANX are not? Lest you look at these tweets and feel once again resigned to the fact that snark is now our new national register, there were also some very thoughtful questions posed at Snowden, and you can check out a summary of his answers to non-ridiculous questions at the Guardian’s website.